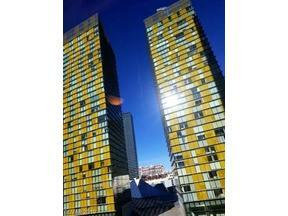 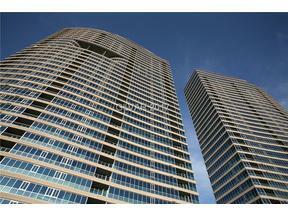 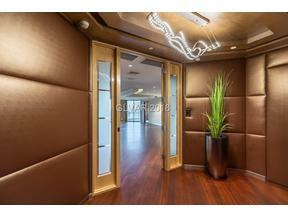 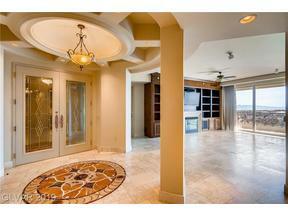 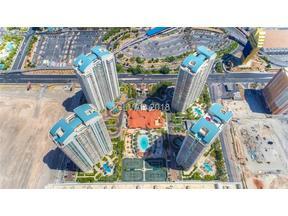 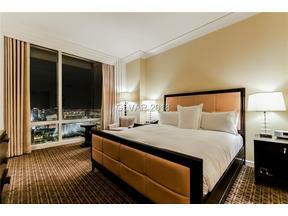 Below you will see a variety of the finest luxury condos in Las Vegas. 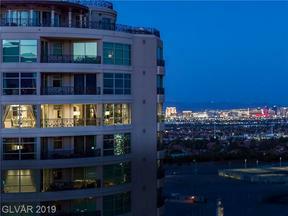 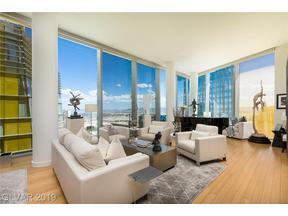 From beautiful Penthouses in Veer Towers, The Martin, etc. 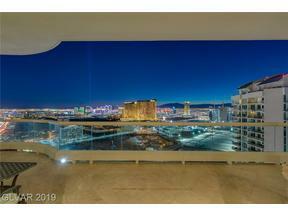 near the dazzle of the Las Vegas strip, to ultra-luxe One Queensridge Place near Summerlin, to Mira Villa Condos On the TPC Canyons Golf Course, to hip pads in The District Condos at Green Valley Ranch, Las Vegas has some great options for those seeking a high end property, luxurious amenities, and the freedom of a maintenance free lifestyle. 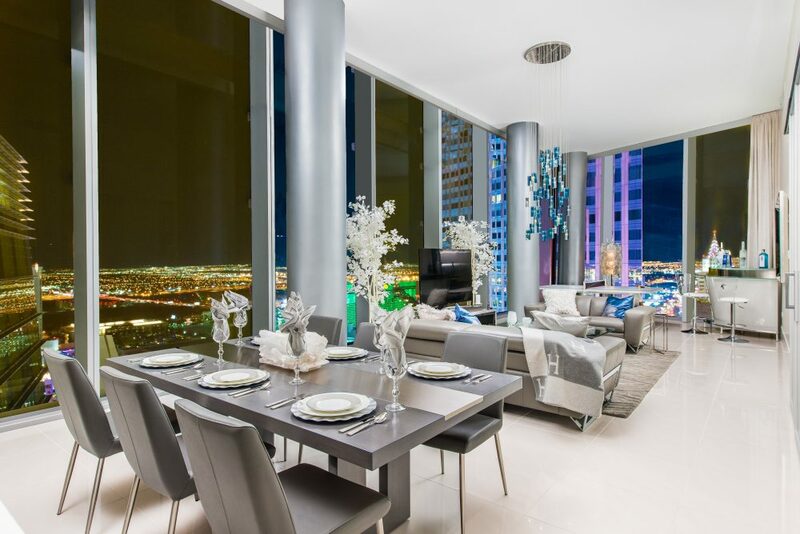 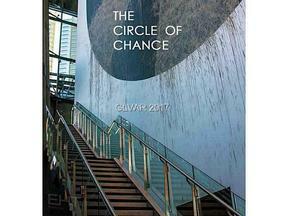 Enjoy Browsing & Contact Luxury Condo Specialists The Stark Team To Schedule An Appointment to View. 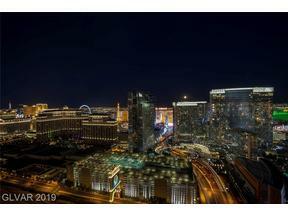 See A Property You Like? 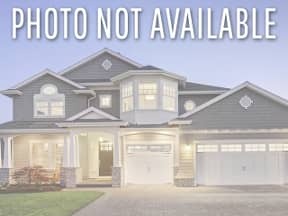 Simply Click on the Photo to Learn More & Request a Showing. 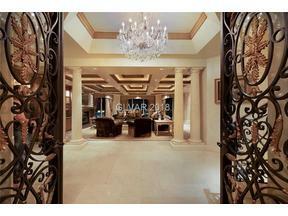 Simply Click on The Drop Down Tab To Sort Your Search A Variety of Ways.